Katie Price is selling her wedding dress on eBay! As Katie Price sells her wedding dress on eBay, check out the other celeb memorabilia you can buy! 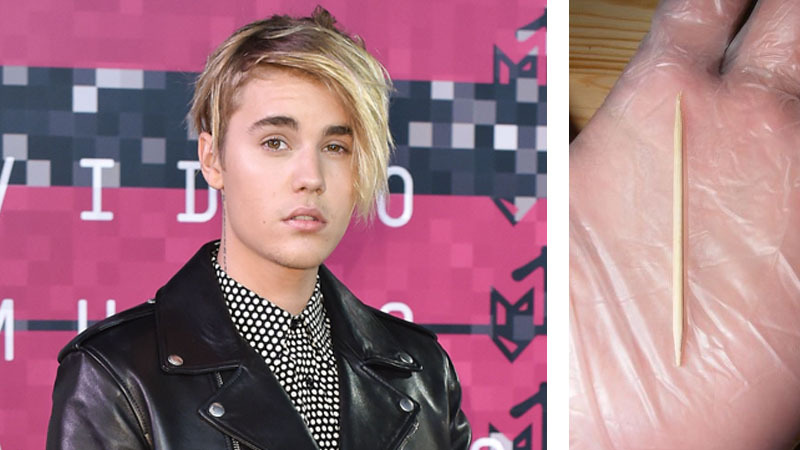 From Abz's Brit Award to Katie Price's second hand clothes, see the best celeb memorabilia you can buy on eBay! We usually hop onto eBay to grab a bargain on a new pair of shoes, or to pick up some some false lashes from Japan but now, it’s possible to actually buy Katie Price‘s wedding dress. Yes, this is true! Katie, who sells pretty much all her old clothes on eBay, is flogging the size 8 dress she wore to her wedding with ex-hubby Alex Reid. 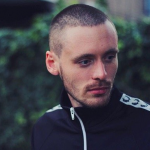 It’s currently going for £1000 (with a £7.50 delivery charge FYI), so you might want to take out a small loan, hop onto eBay and invest in this piece of celeb history! Katie’s dress isn’t the only bit of celeb memorabilia…check out the other bits you can buy! Abz from former boyband Five has taken to the online auction site to flog the award he won for Best Pop Act in 2000 to, um, fund his gardening hobby. Fancy getting in on the action? It’ll cost you. When this story went live, it was on £2,900 with five more days of bidding. Didn’t make it to Kanye West’s last tour? Not to worry – buy the air from it instead. 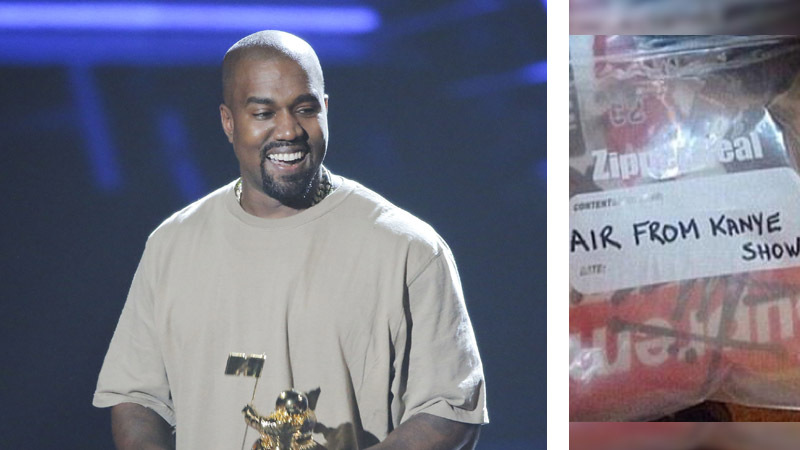 In March 2015, one entrepreneurial concertgoer decided to actually seal up plastic bags full of air from Kanye’s Yeezus concert and then flog them online – and much to everyone’s surprise they sold for up to £39,000. 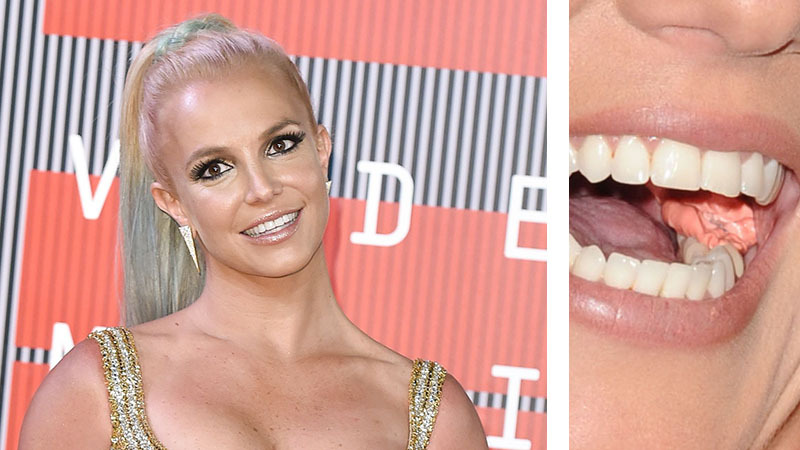 Taking it all a little too far, in 2004 one young Britney fan happened to catch Britney’s used chewing gum she spat out on stage – and then obviously listed it online. The result? A bidding war ending at £9,104. Despite wishing the good luck, the item failed to meet the £100 starting bid and didn’t sell. 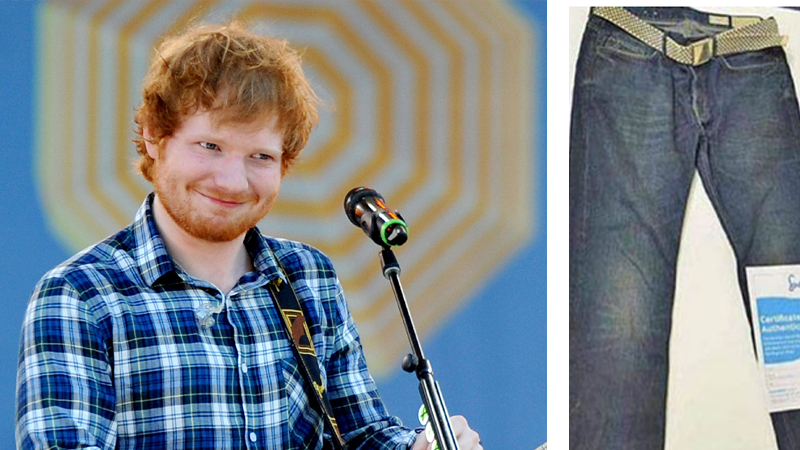 Ever dreamt of getting into Ed’s pants? Now’s your chance! After donating a load of his old clothes to a charity store in Suffolk, store manager Jacqui Bell has revealed to the Daily Star how the items have been as popular as she’d expected.